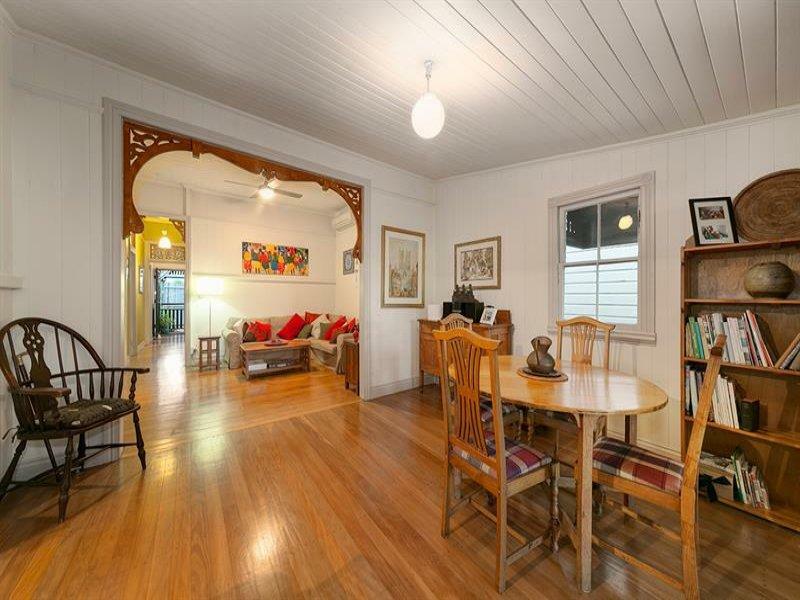 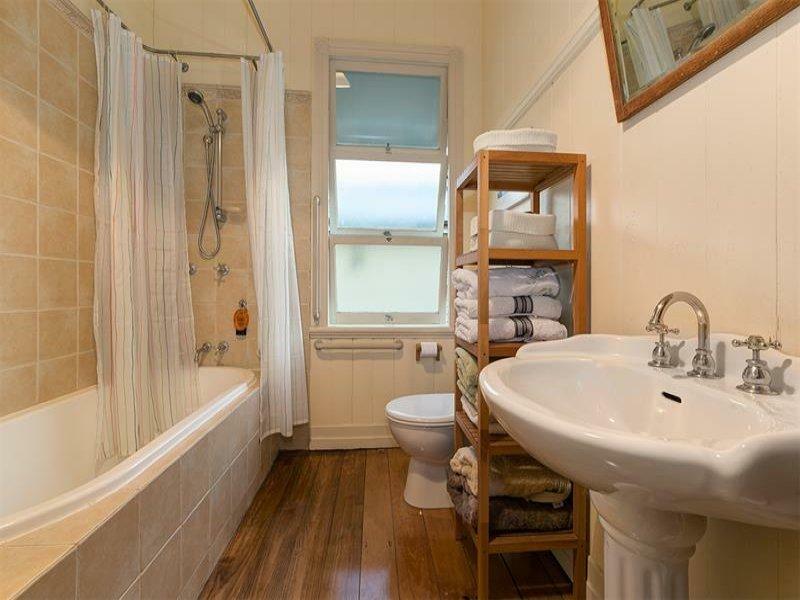 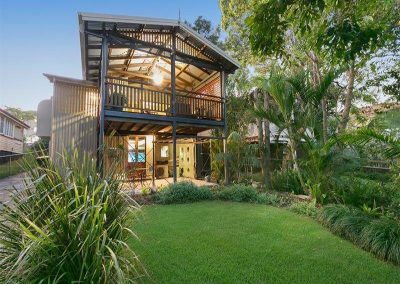 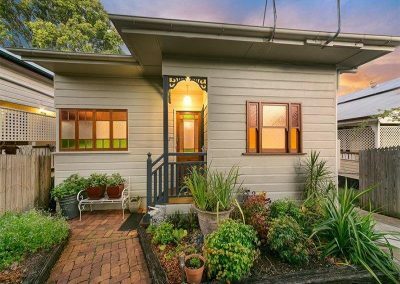 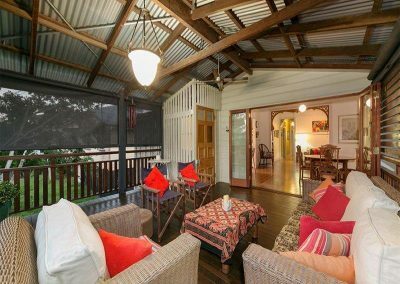 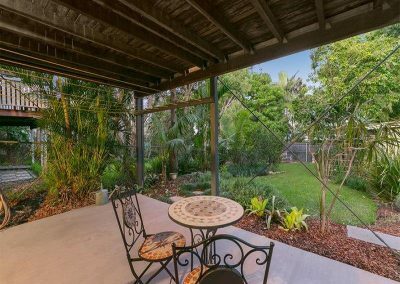 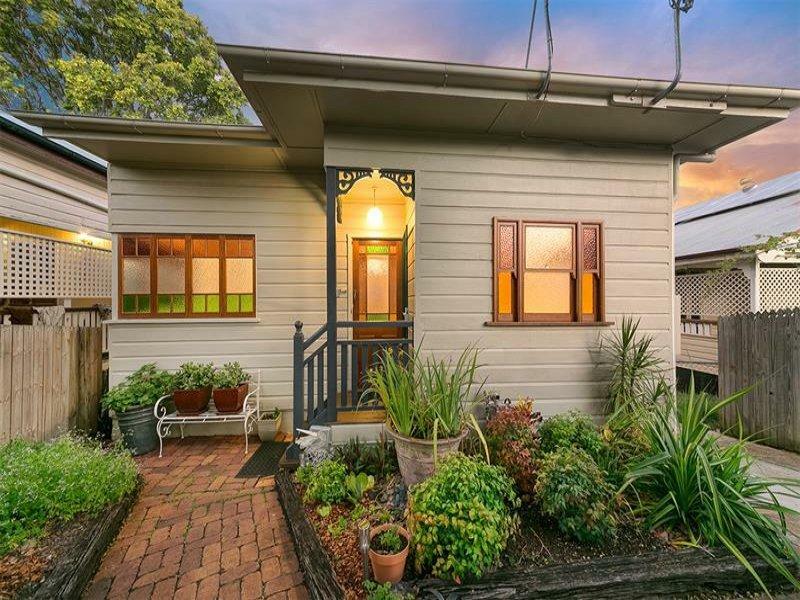 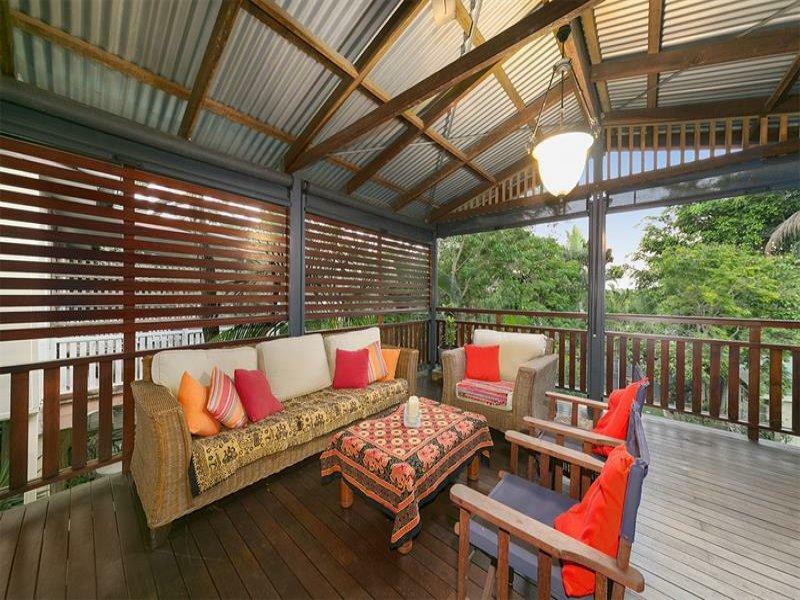 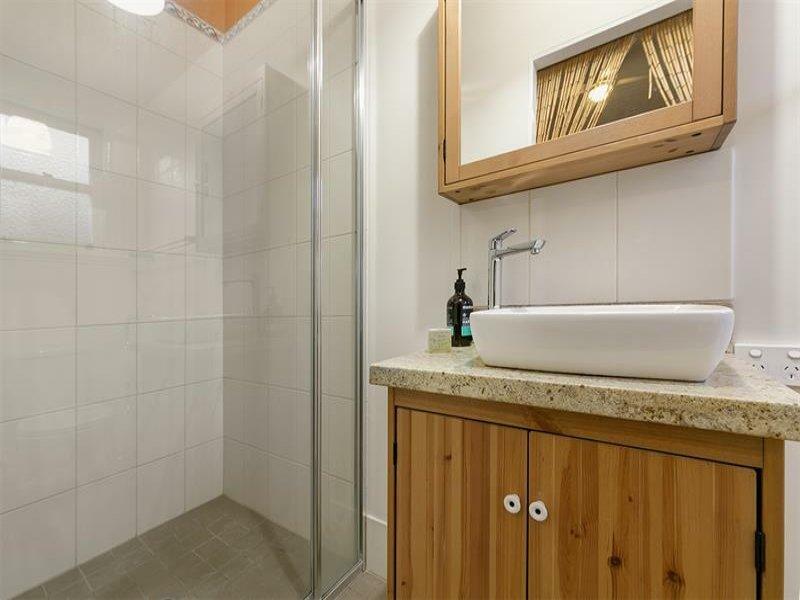 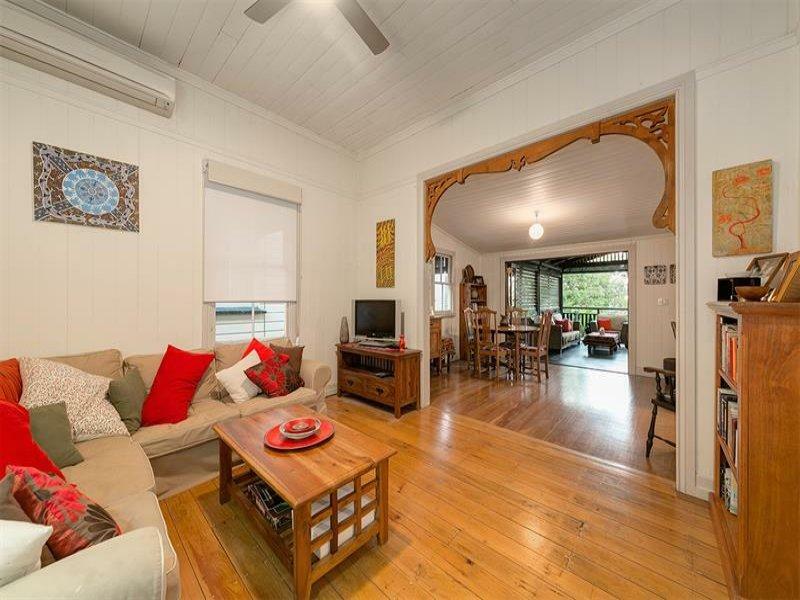 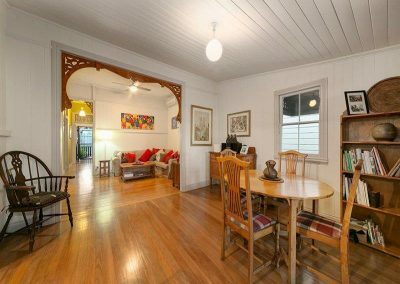 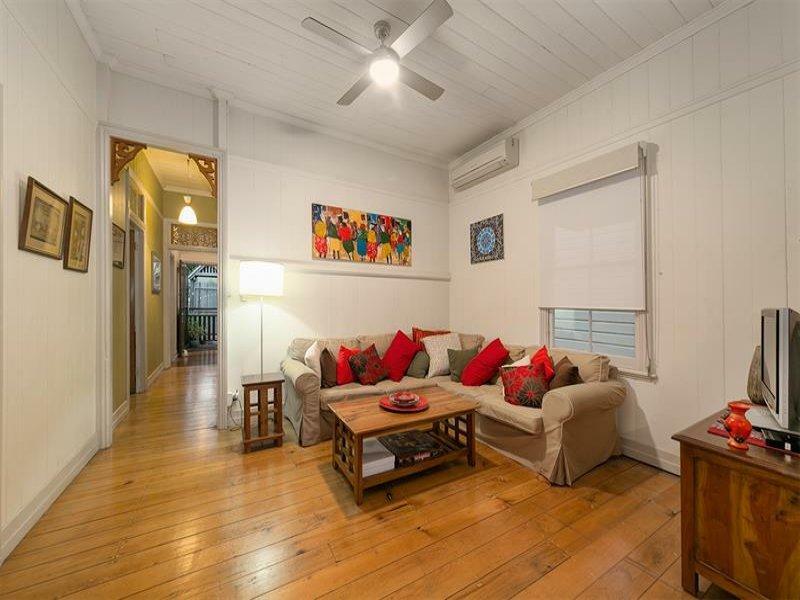 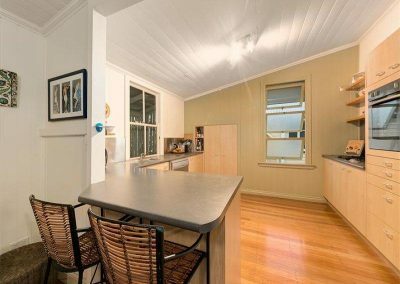 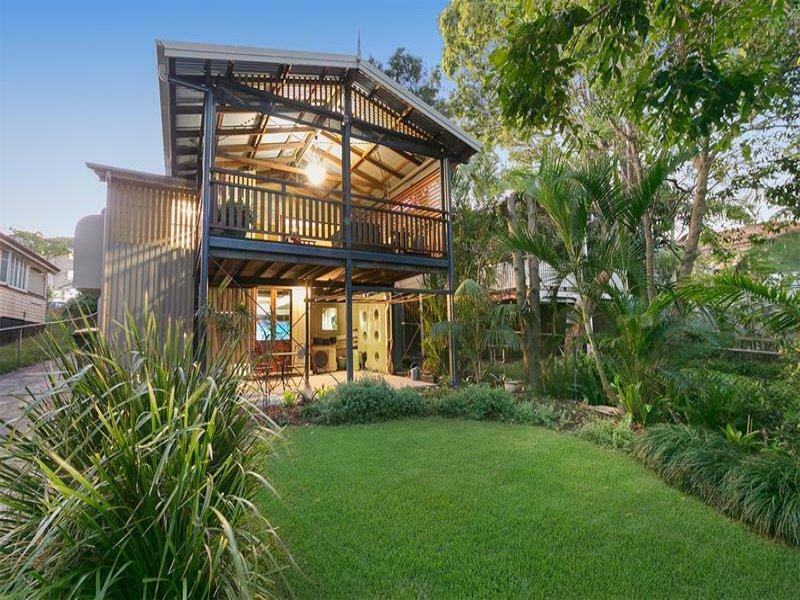 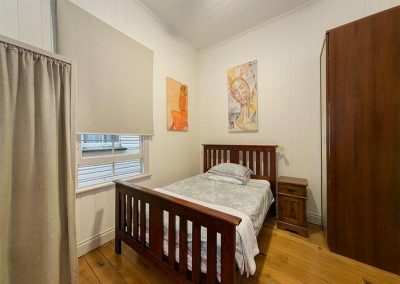 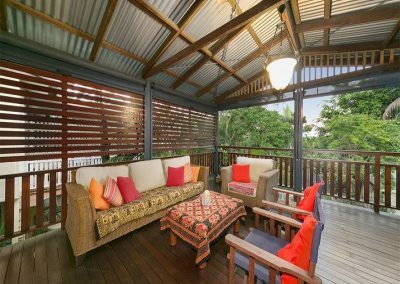 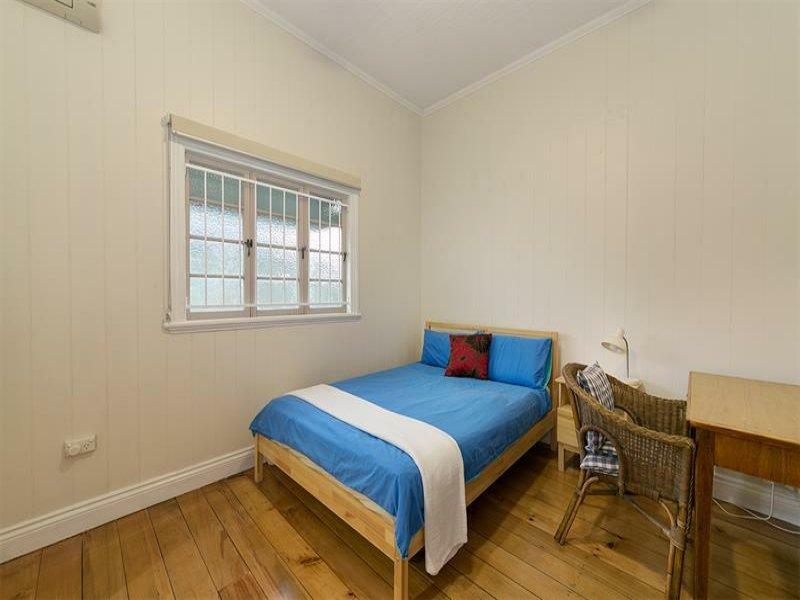 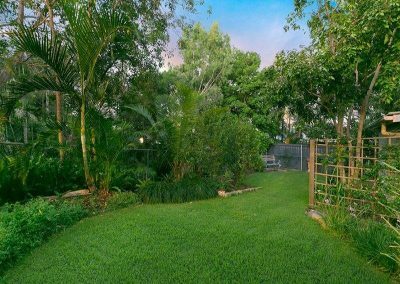 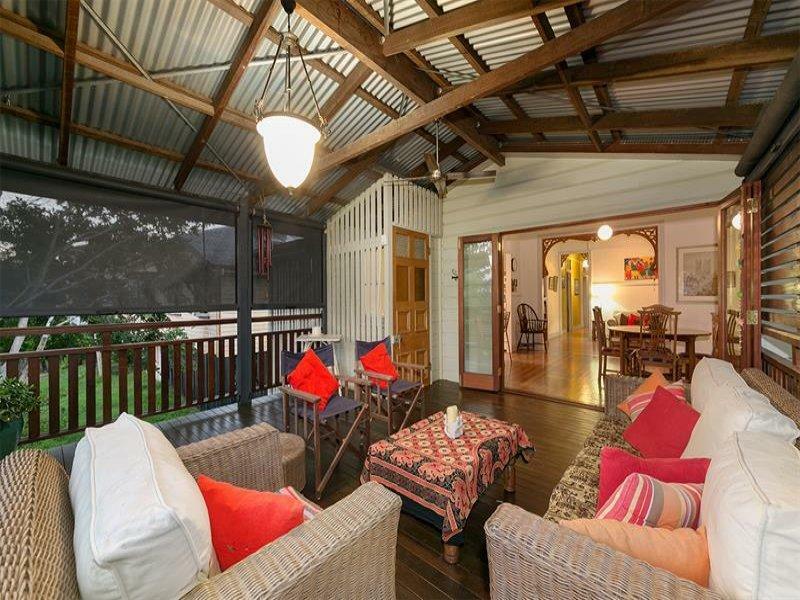 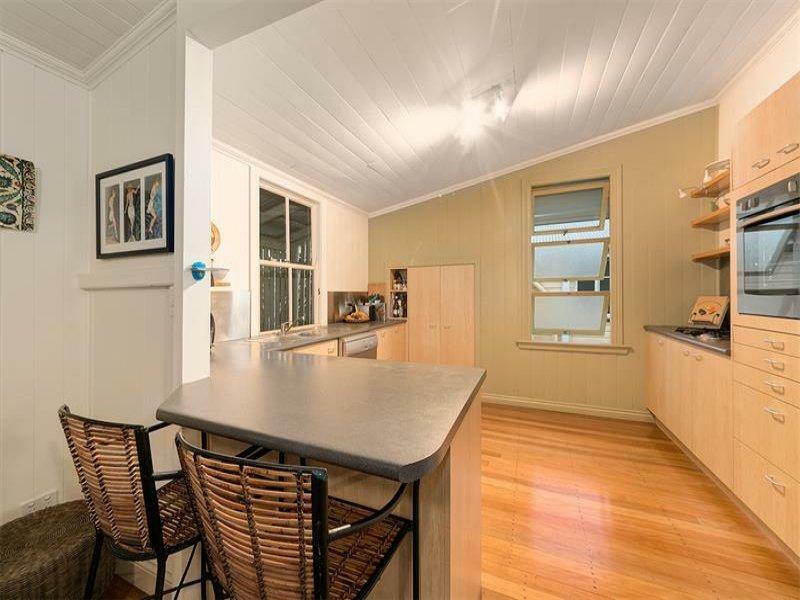 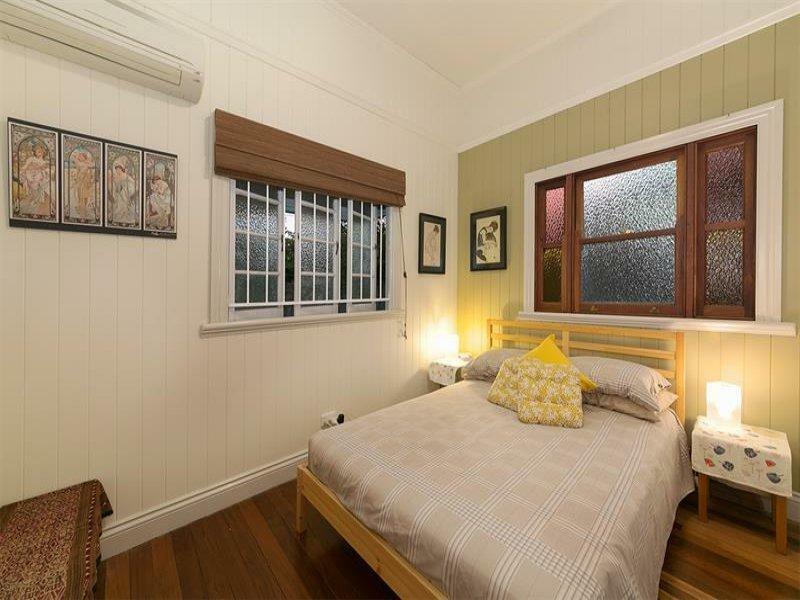 The house is located in a premium pocket of Annerley right on the border of Woolloongabba and is within walking distance to the PA Hospital and local shopping centre with Woolworths. The house itself is in very good condition with a brand new roof, new guttering, new plumbing throughout, has been recently repainted and presents well from the road. 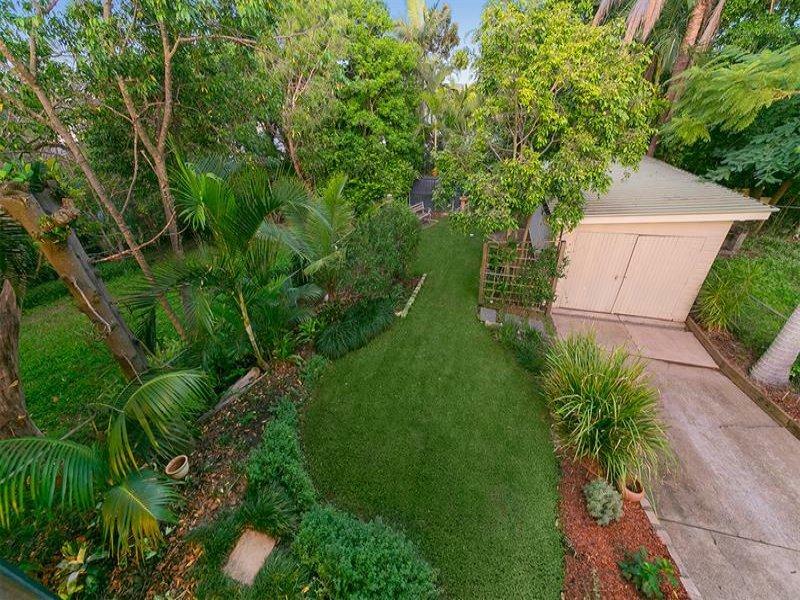 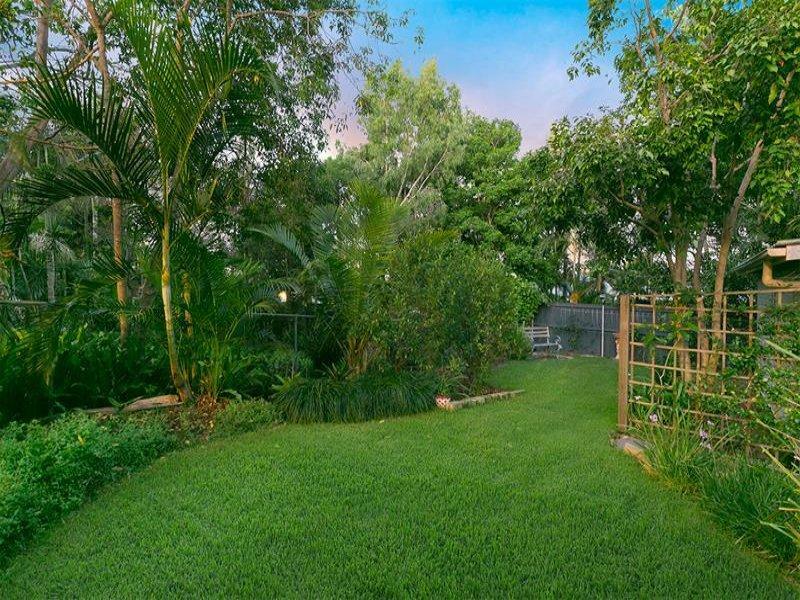 The grounds have been well landscaped and the property provides good security with an 1800mm high front fence. 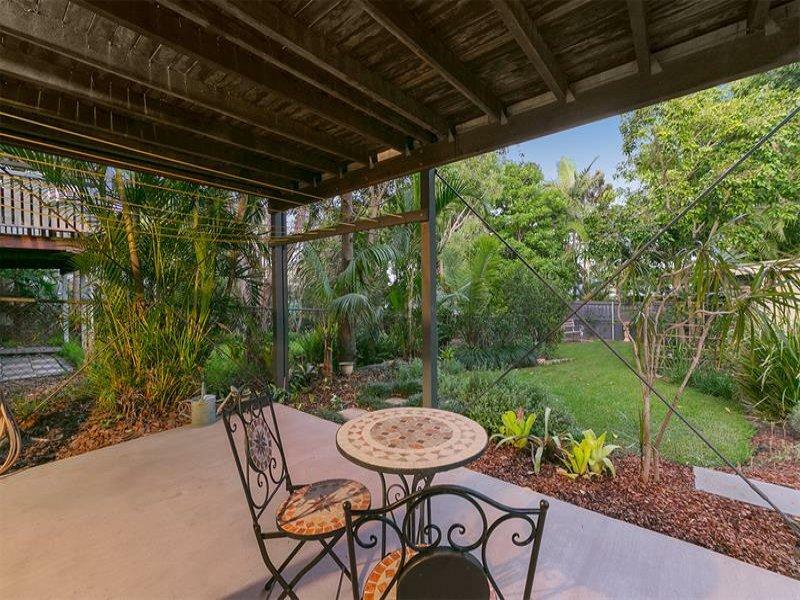 The selling agent ran the property through a mid week and weekend open home then collected all offers. From the two open homes there were over 60 groups through and 9 written offers. 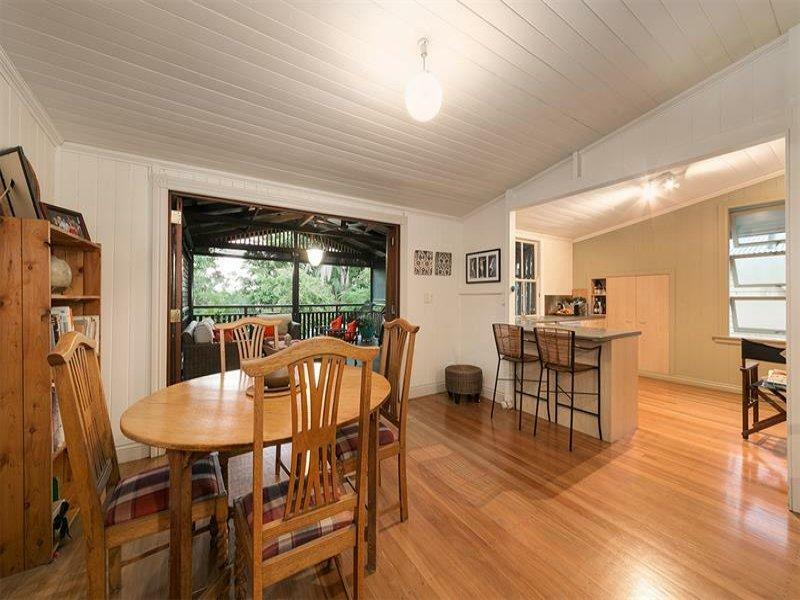 We were successful in securing the property by $2,500 due to insight provided by the selling agent on the conditions and pricing of the other offers. The clients have secured a very low maintenance property in a premium pocket of Annerley where there are less than 15 sales per year. 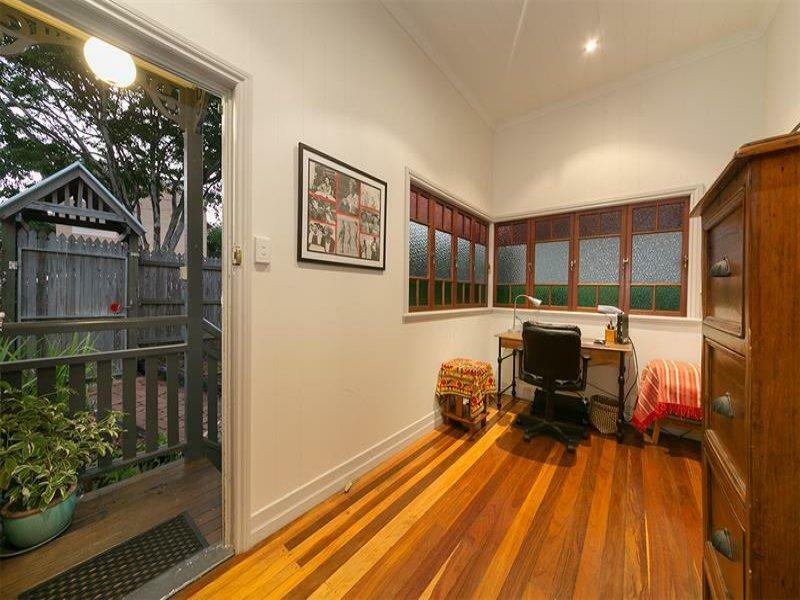 The property is achieving a rental yield in excess of 4.2%.